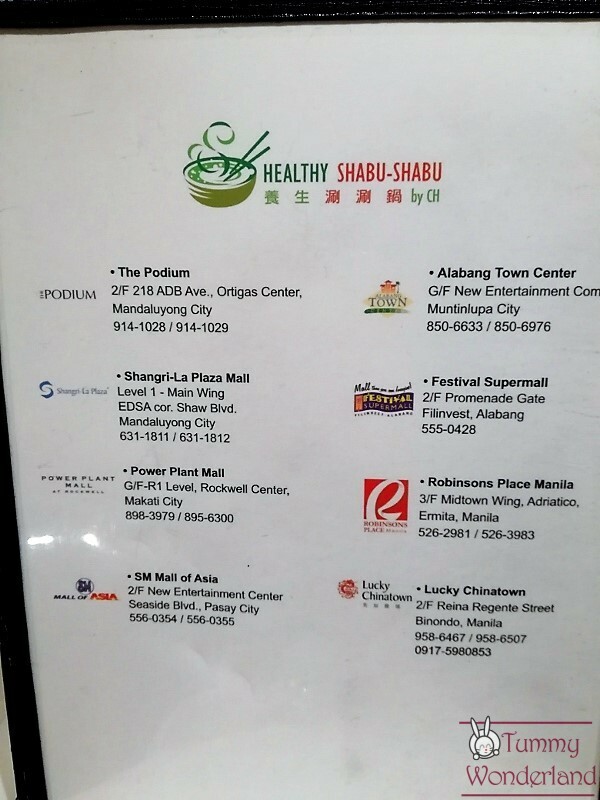 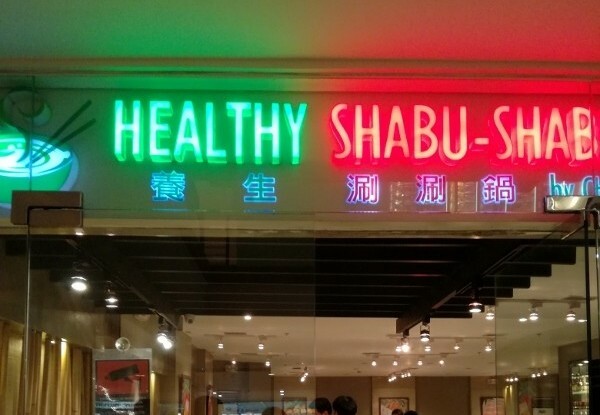 When our family can’t decide where to eat and saw Healthy Shabu Shabu restaurant in the mall or just our discount card, we always opt for this place because it’s a long tested place for us that it would fulfill our appetite. 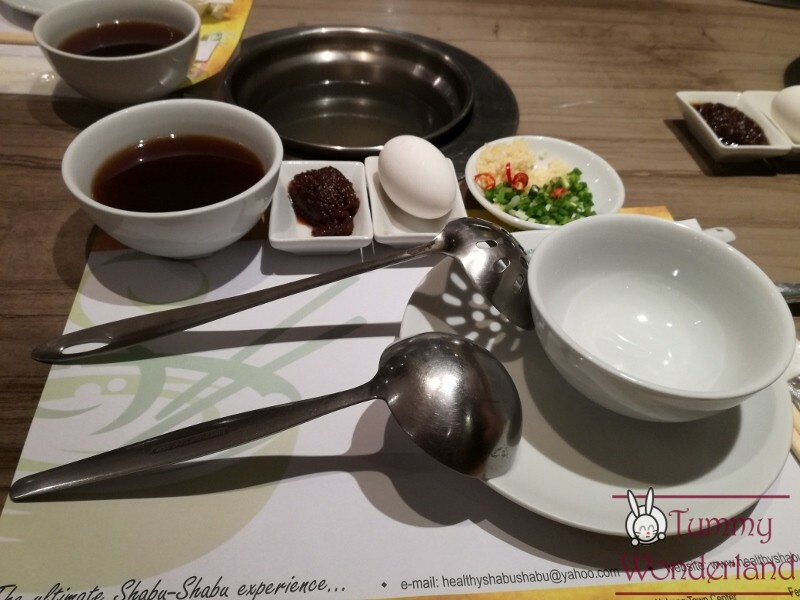 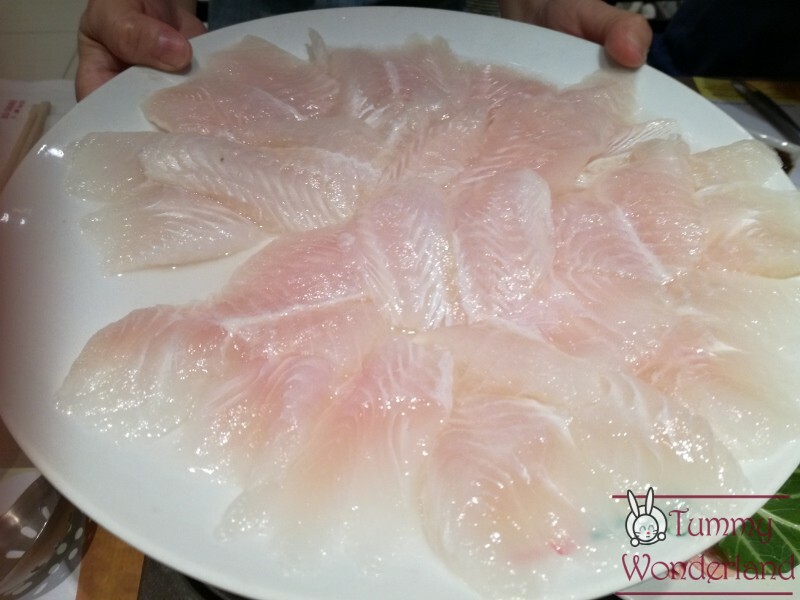 Healthy Shabu Shabu uses fresh ingredients that ensure high nutritional value for its customers. 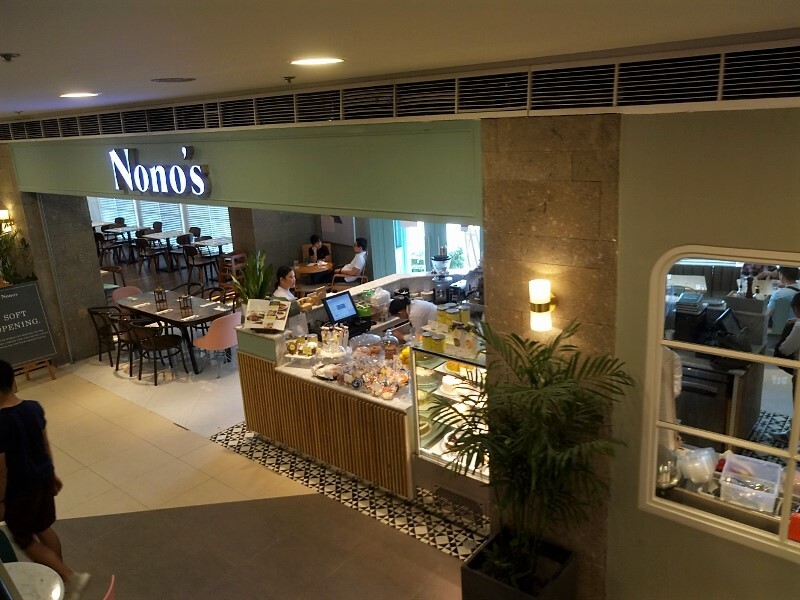 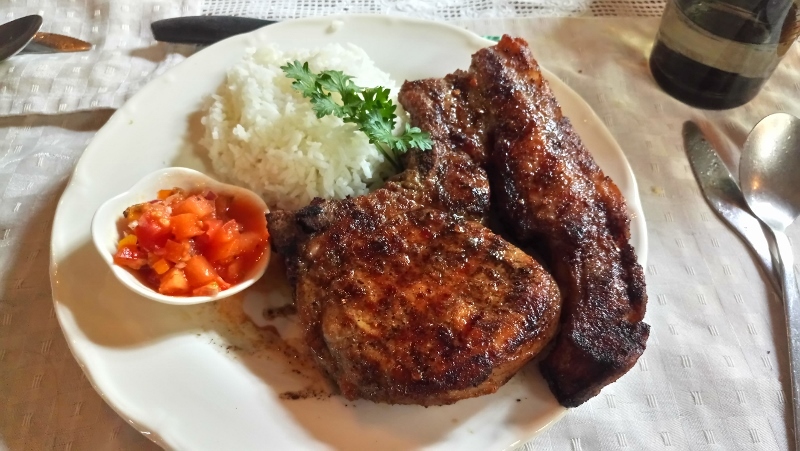 They carefully sourced their vegetables, meat and fruits. 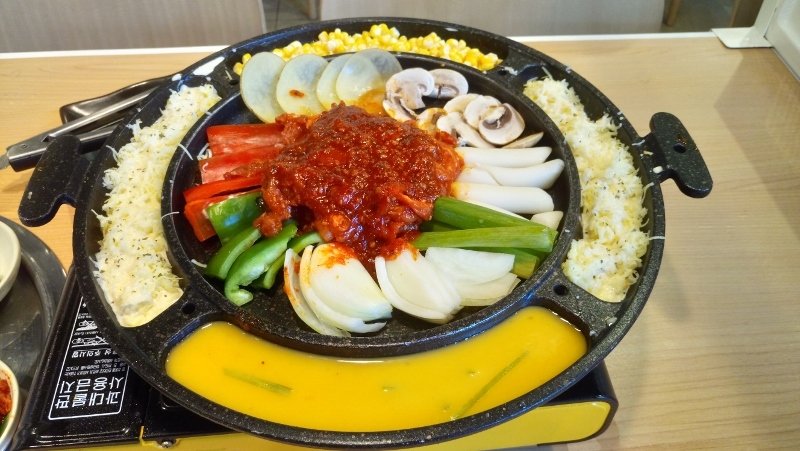 Each will have their own mini hotpot in front to cook depending on your preference. 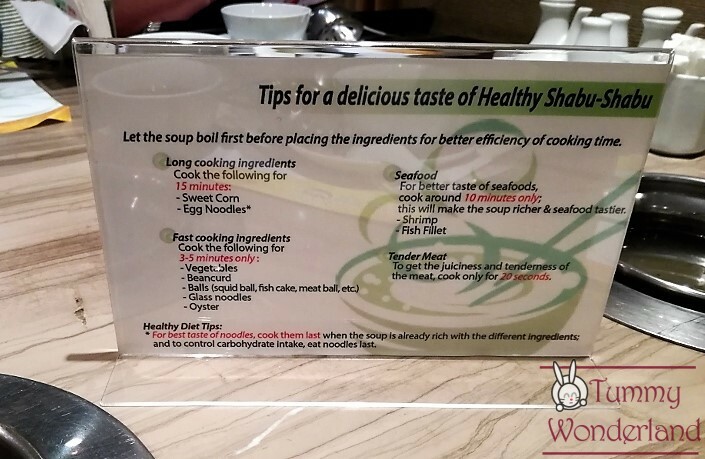 For the first timers, you may feel that the broth can be too bland for your taste. 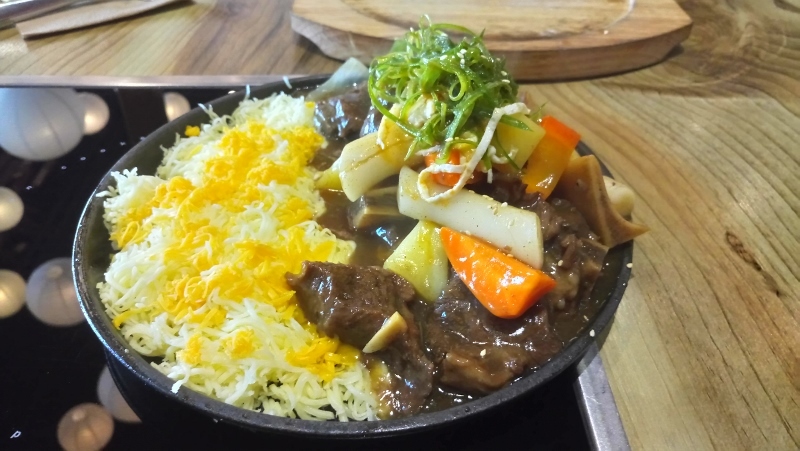 But the key here is to put more ingredients in your mini hotpot and all the flavors would come out naturally in the end. 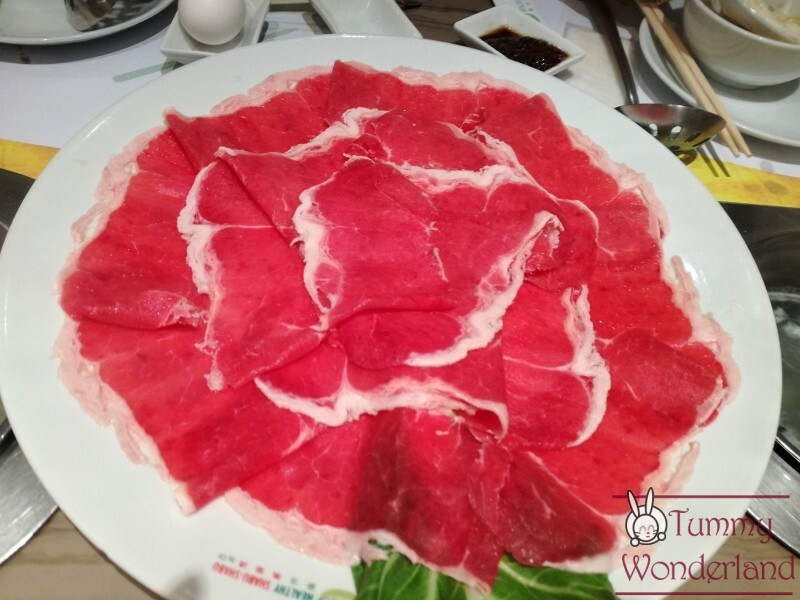 Those who don’t like to put much in their hotpot would not appreciate the taste. 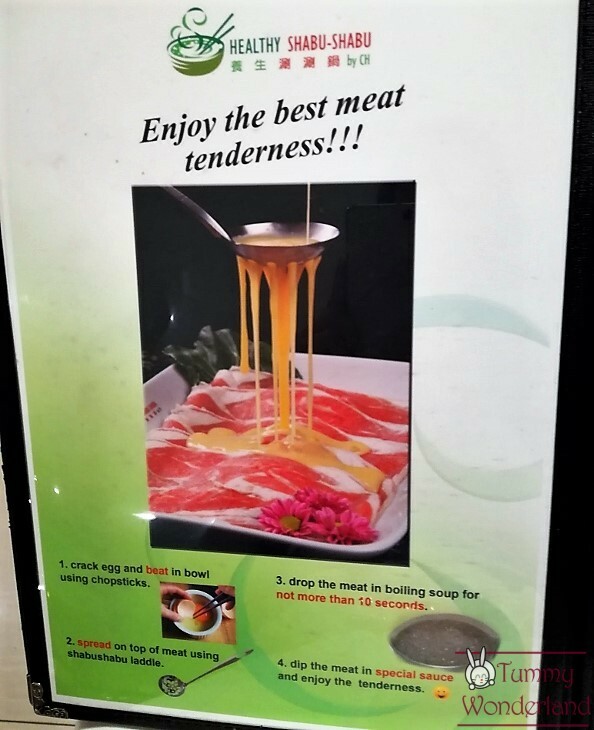 It comes with egg, sate and their special dipping sauce. 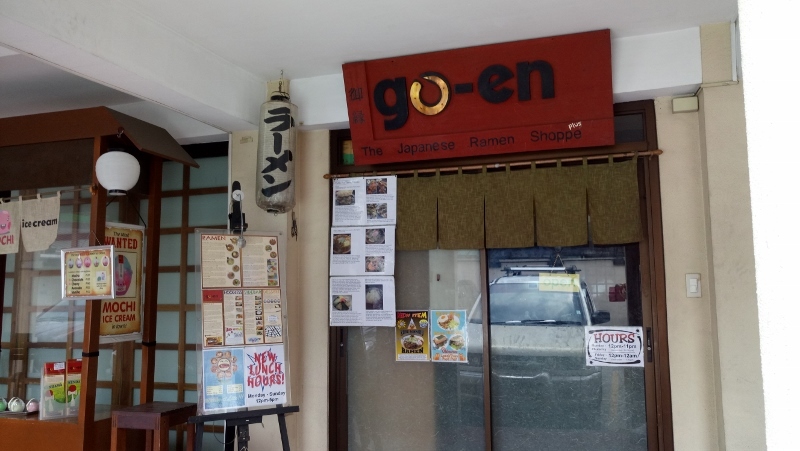 They have set menu for big groups of 4 or 8 pax. 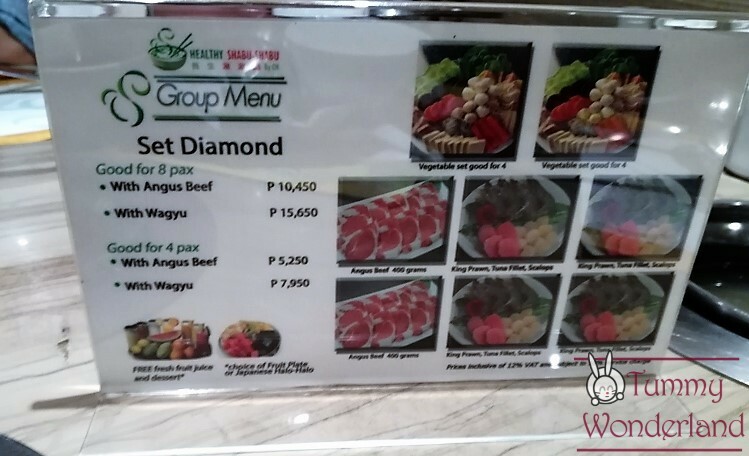 We ordered the Beef Striploin set with fish fillet that was good for 4-5 persons to share for Php 2,220. 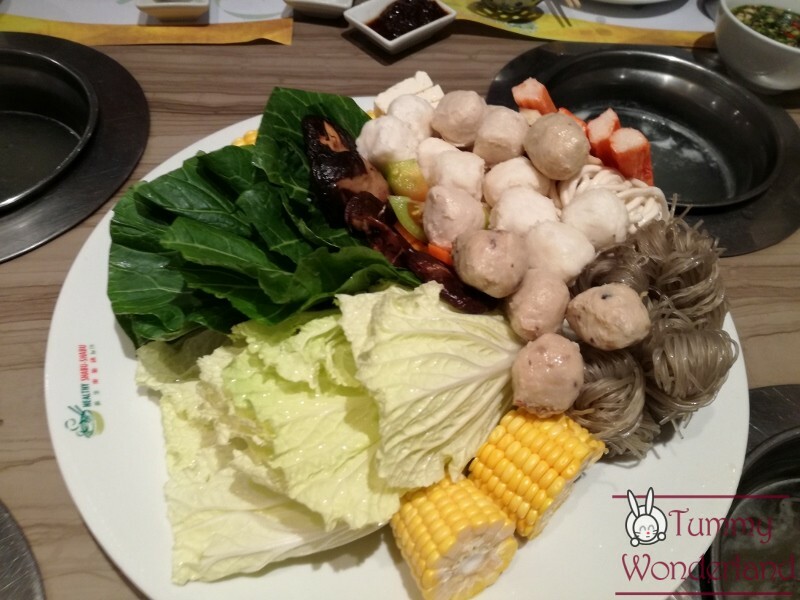 It comes with vegetable set that includes meat ball, squid ball, mushroom ball, crab sticks, mushroom, tofu, fish cake, egg noodles, sotanghon and corn. 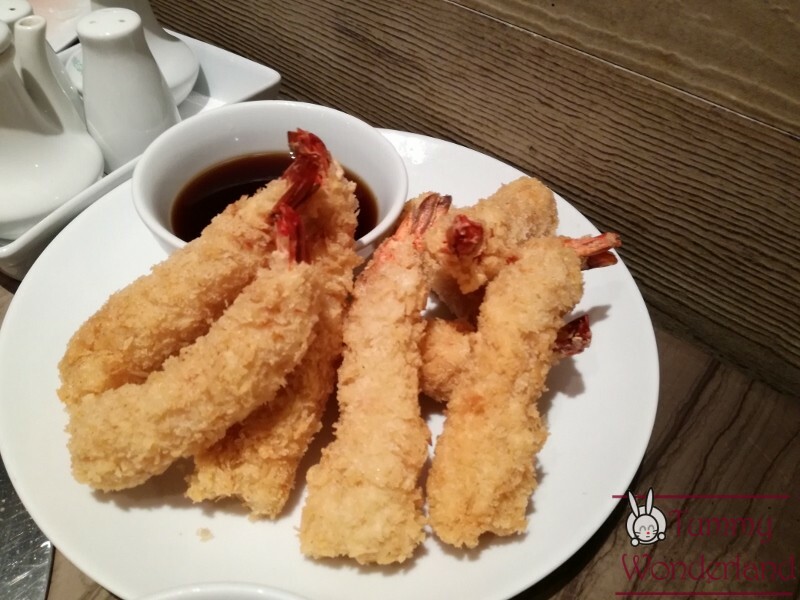 We always ordered for their ebi fry or mix fry because we love the breading and the dipping sauce that comes with it.